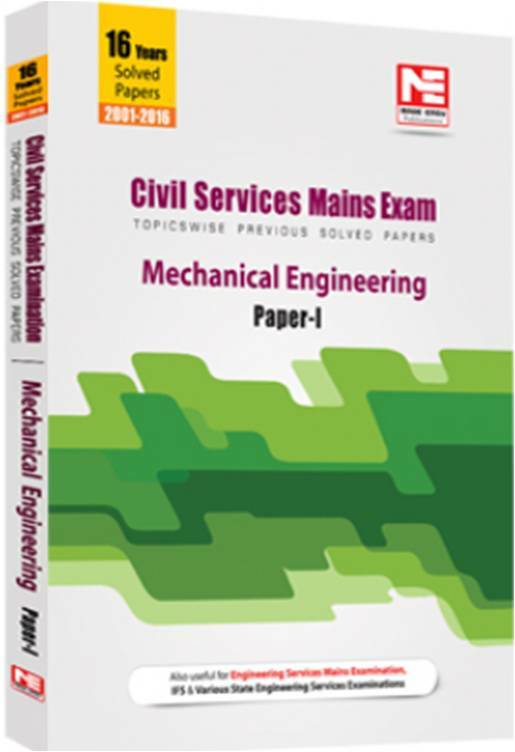 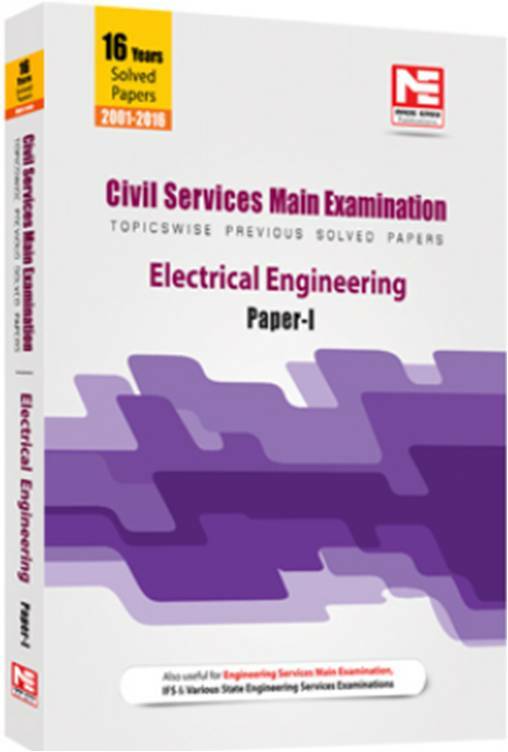 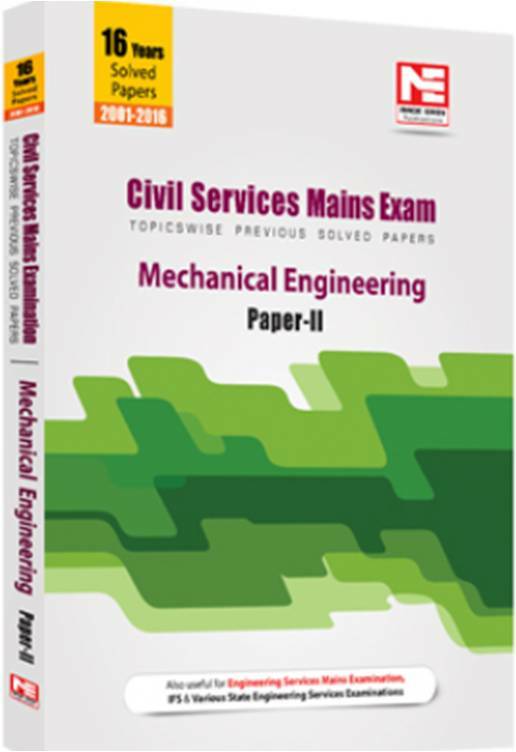 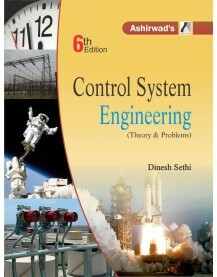 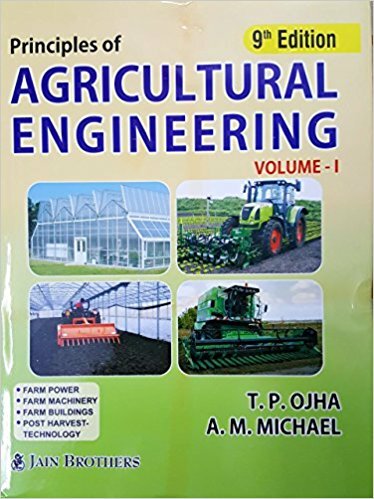 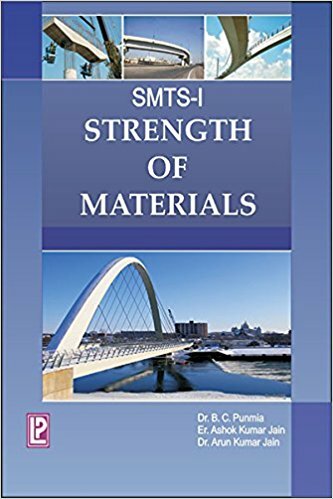 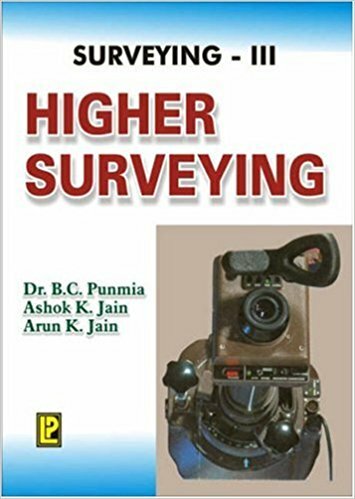 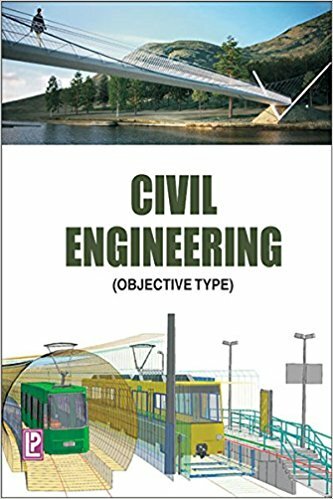 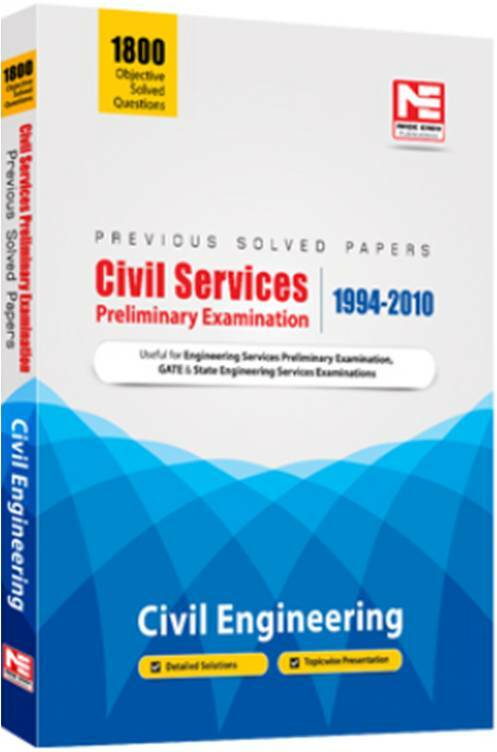 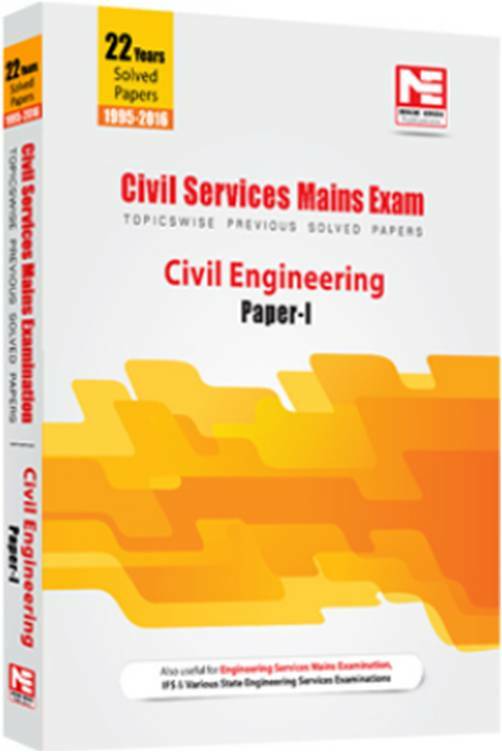 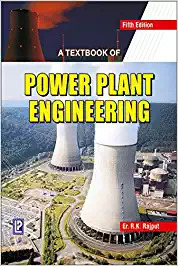 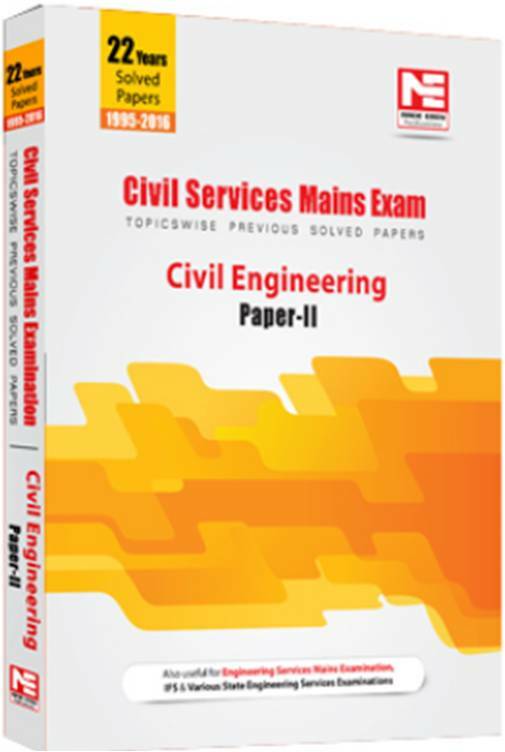 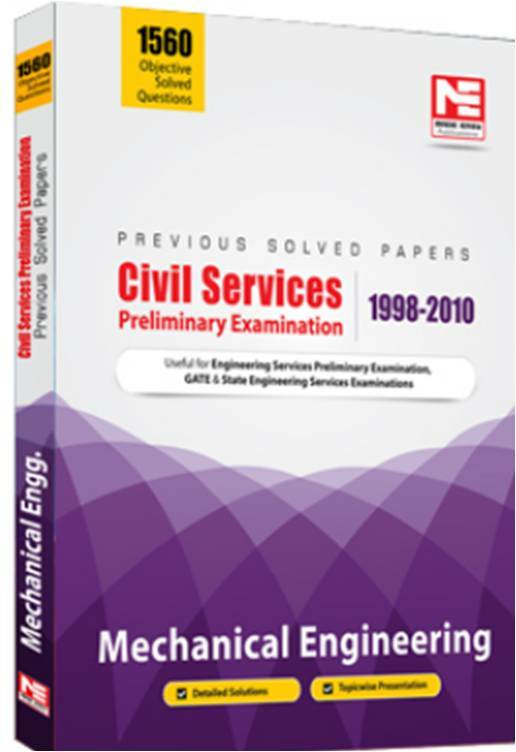 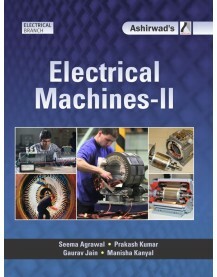 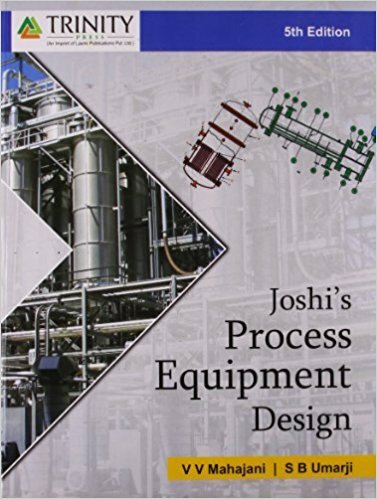 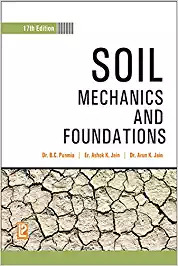 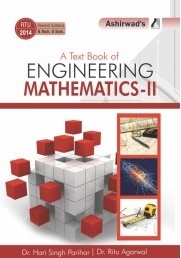 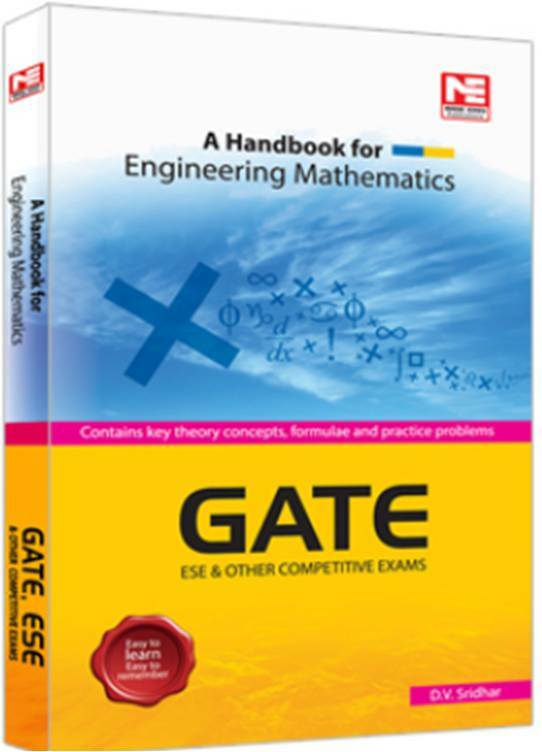 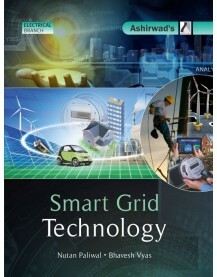 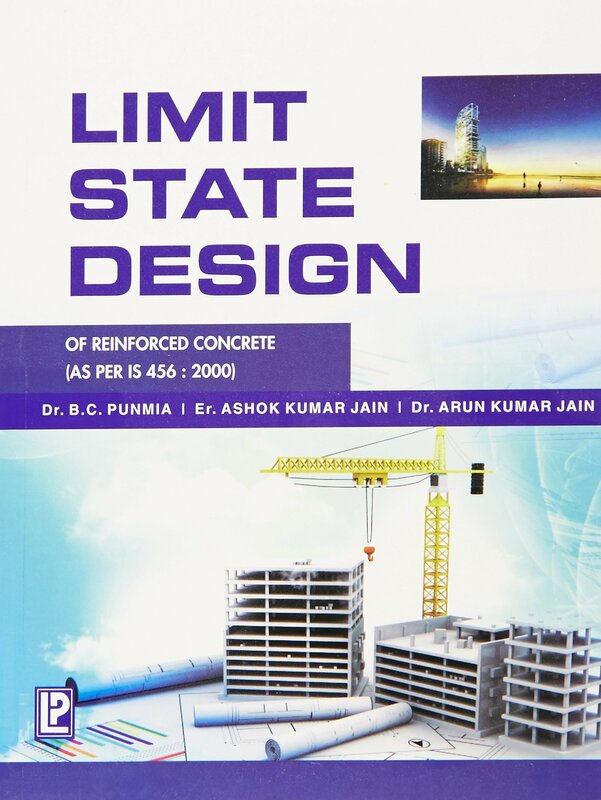 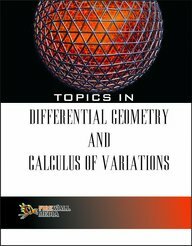 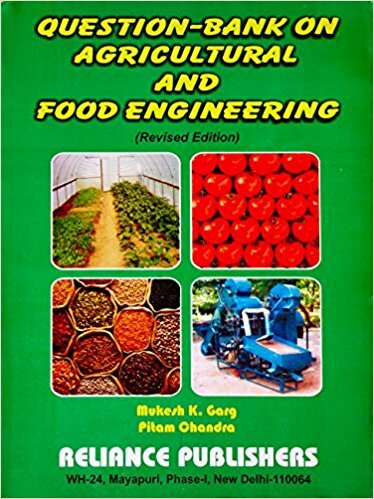 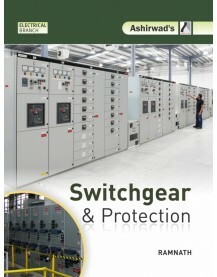 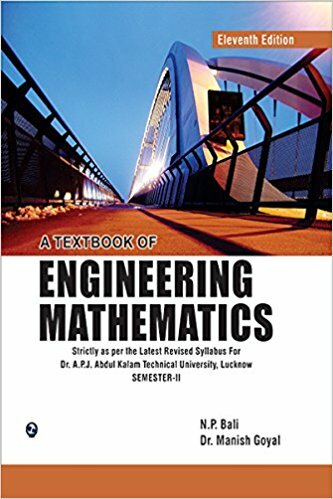 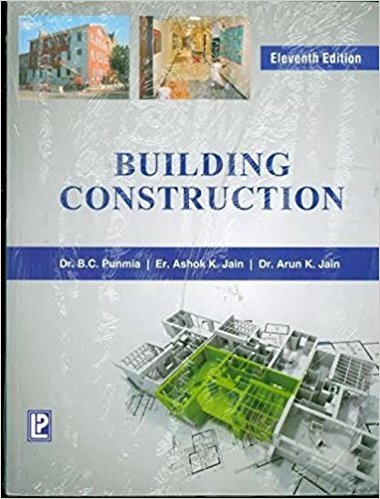 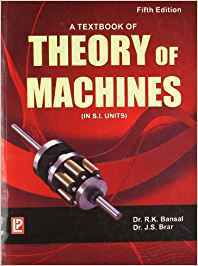 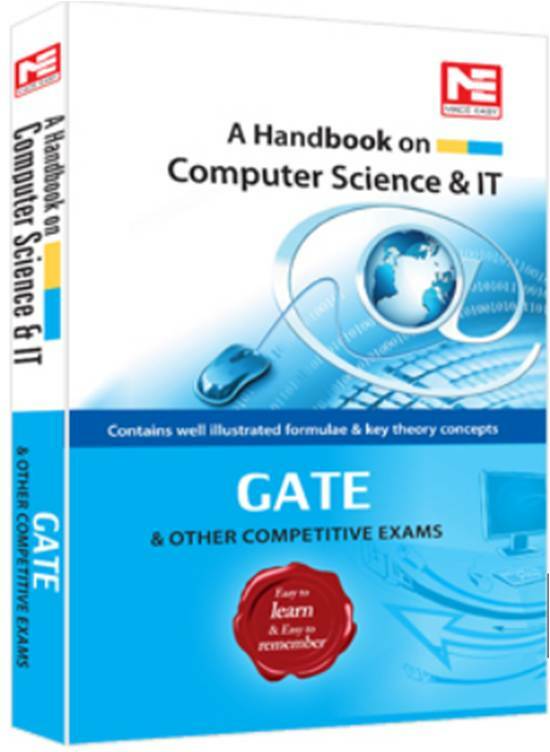 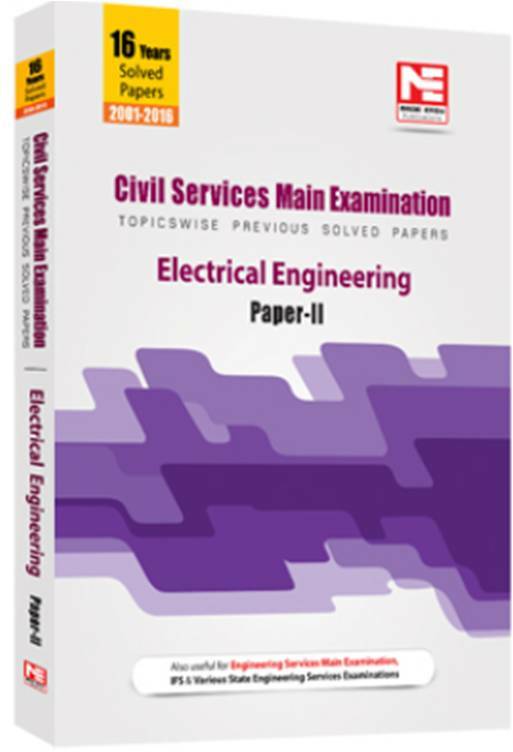 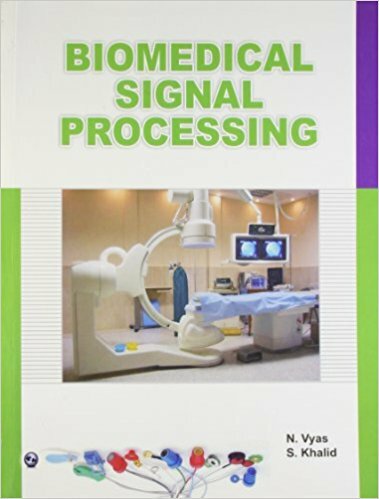 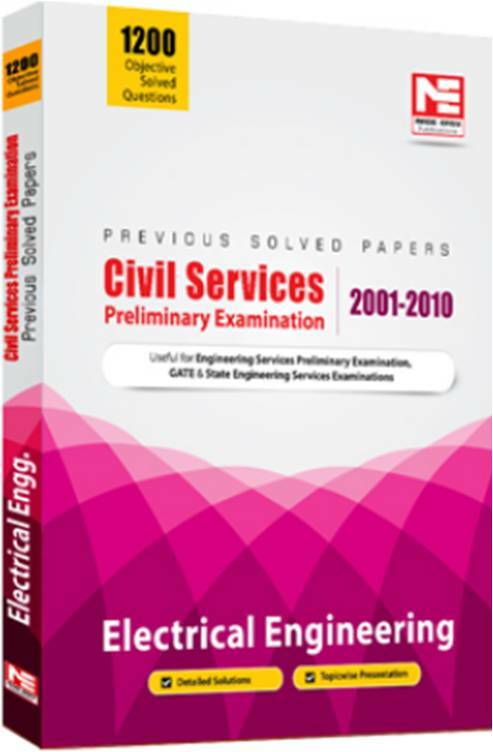 The best books for Engineering courses/ exam (B.Tech/ BE) of RTU and other Universities from publications like Neelkanth- NK, Genius, Ashirwad Publication, Dhanpatrai, Arihant etc, according to syllabus are available at best price online. 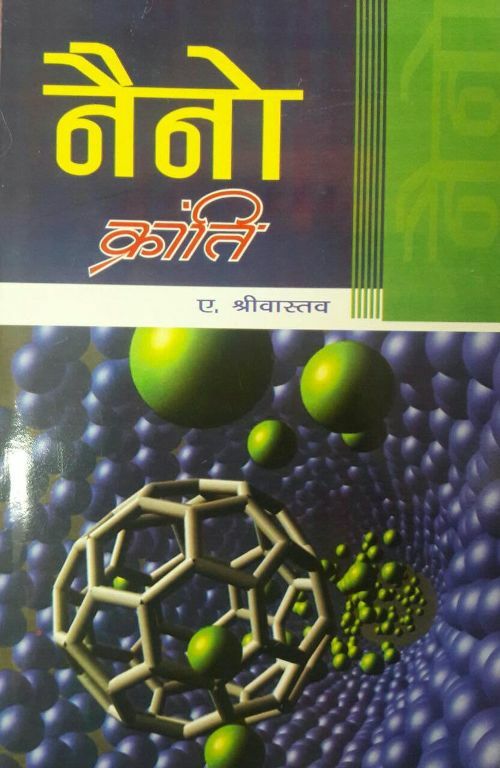 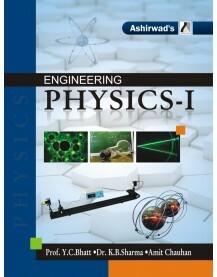 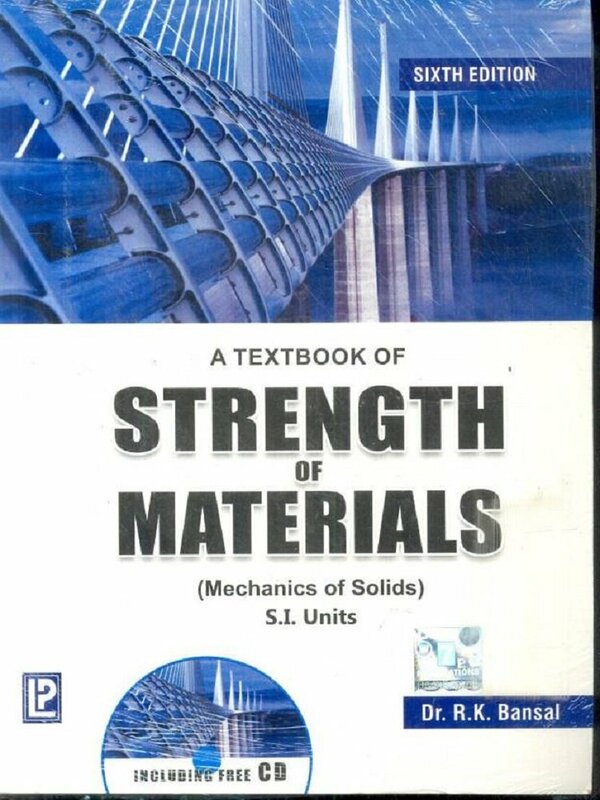 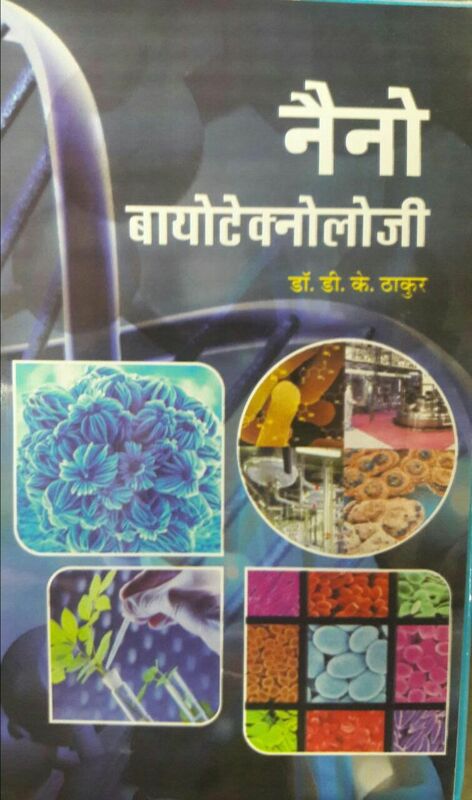 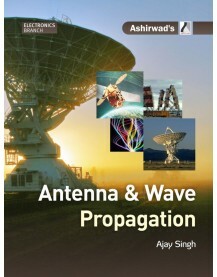 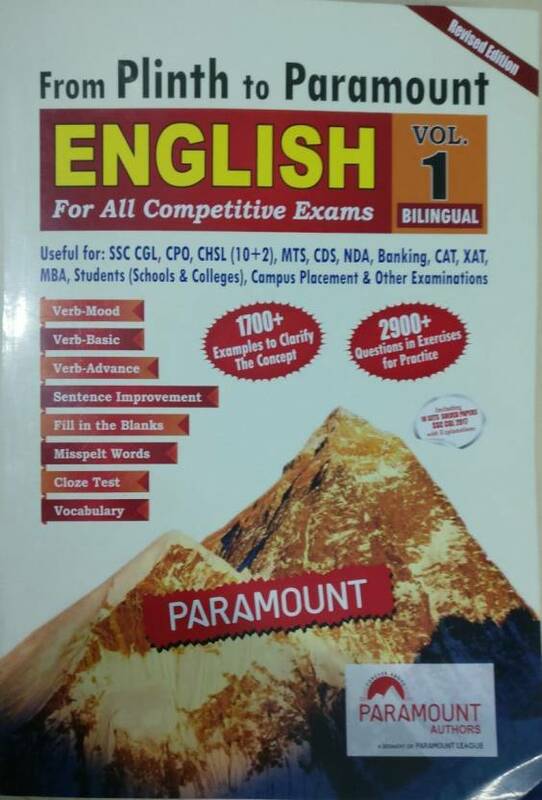 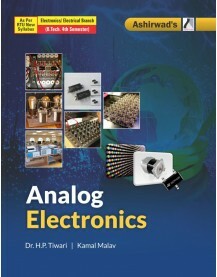 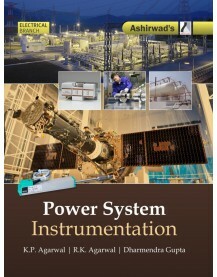 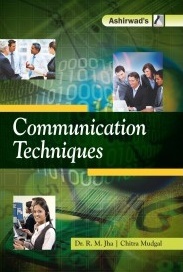 Books referred by experts for the syllabus of 1st year (First and second semester) and all other classes of B Tech/ BE in the subjects like- Physics, Mathematics, Mechanics, Electronics and Communication (ECE), Computer science, electrical engineering, Mechanical engineering, Civil engineering published by Neelkanth- NK, Genius, Ashirwad Publication, Dhanpatrai, Arihant, Genius etc are available. 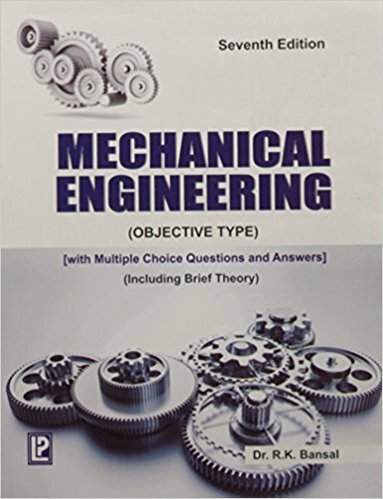 From your admission in engineering till you get appropriate job, we care for all your needs for engineering books for a better result.